Hey guys! I’ve been opening my packages on Instagram but I decided to show it to you guys here before I post a review about them. COSMERIA sent me this Japanese skincare products that I can’t wait to try! 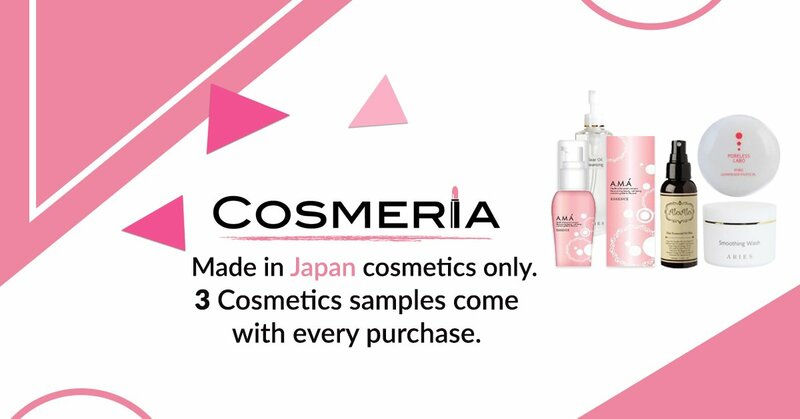 Cosmeria is an online shop that caters to premium cosmetics that are made in Japan! HAPPY SCENTS PH was glad enough to send me the insect repellent Jolly. If you are looking for a organic insect or mosquito repellent, go check them out! I would recommend the Cheerful one, it has a cooling effect and I love the peppermint scent! CHARIS sent me these Hey! Deux yeoza leave in treatment for me to try! I’ve heard a lot of good reviews on these products so I can’t wait to try these out. 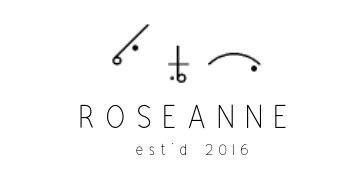 click the photo to be redirected.